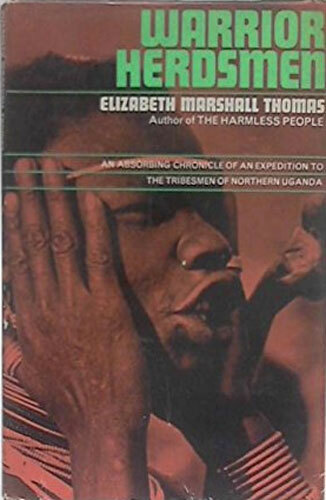 Light years separate Thomas’s intelligent, literate fiction from most other novels set in prehistoric times. 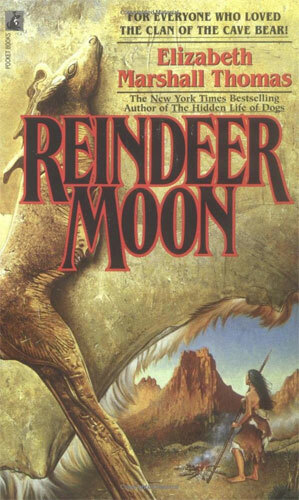 Exuding authenticity and distinguished by resonant language, this novel, a companion to Reindeer Moon , is likewise set in the savannastet of the Siberian Paleolithic. 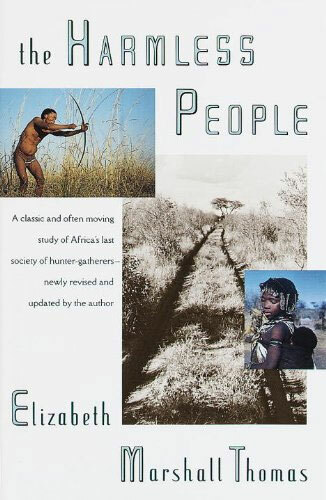 The narrator, Kori, and his hunter-gatherer people are portrayed as heroic but also fallible, sometimes prey to bad judgment and overwhelming passions. 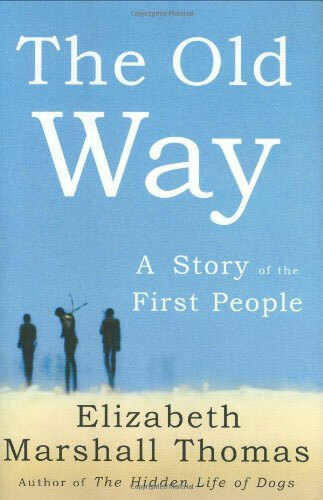 Kori is beset by guilt when he realizes that his shaman father’s new wife is pregnant with Kori’s child, conceived in secret before his father chose to marry her. Later, seized with lust at the sight of a woman swimming in a pond, he impulsively captures her, putting his group in peril of her people’s revenge. The woman, whom he names Muskrat, comes from a tribe whose customs, worship, sexual practices and hunting techniques are different from Kori’s. These alien beliefs and mutually incomprehensible languages are as crippling to their relationship as a deep ethnic division is in any time; intolerance and distrust breed bitterness and tragedy. Thomas has a magical feel for the patterns of the natural world integral to the hunter-gather culture. While this novel does not have the heart-tugging poignance of the previous story, it is psychologically acute and soaringly imaginative. 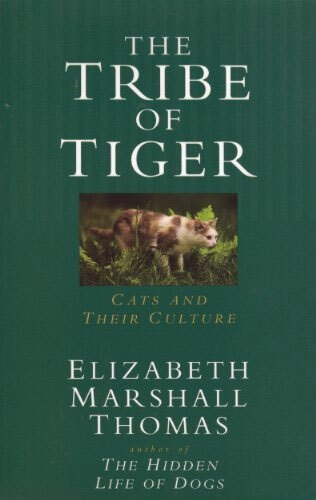 From the plains of Africa to her very own backyard, noted author and anthropologist Elizabeth Marshall Thomas explores the world of cats, both large and small in this classic bestseller. 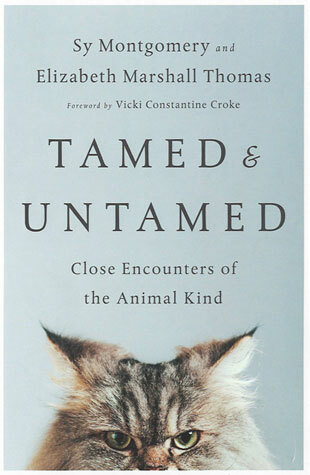 Inspired by her own feline’s instinct to hunt and supported by her studies abroad, Thomas examines the life actions, as well as the similarities and differences of these majestic creatures. 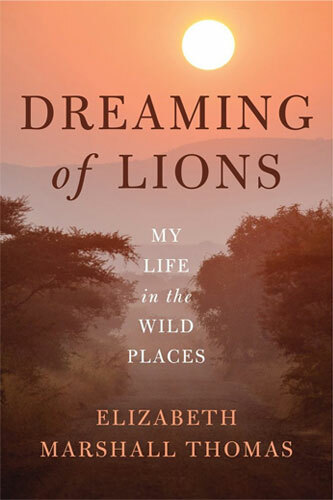 Lions, tigers, pumas and housecats: Her observations shed light on their social lives, thought processes, eating habits, and communication techniques, and reveal how they survive and coexist with each other and with humans. The animal kingdom operates by ancient rules, and the deer in our woods and backyards can teach us many of them—but only if we take the time to notice. In the fall of 2007 in southern New Hampshire, the acorn crop failed and the animals who depended on it faced starvation. 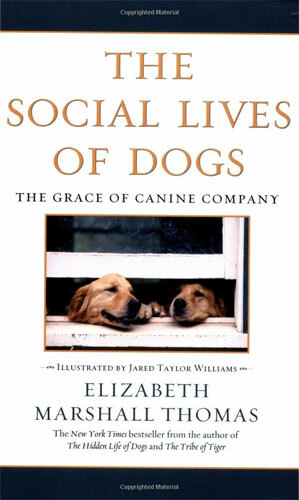 Elizabeth Marshall Thomas began leaving food in small piles around her farmhouse. 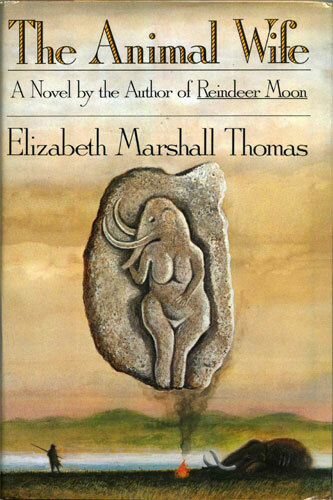 Soon she had over thirty deer coming to her fields, and her naturalist’s eye was riveted. How did they know when to come, all together, and why did they sometimes cooperate, sometimes compete? Throughout the next twelve months she observed the local deer families as they fought through a rough winter; bred fawns in the spring; fended off coyotes, a bobcat, a bear, and plenty of hunters; and made it to the next fall when the acorn crop was back to normal. As she hiked through her woods, spotting tree rubbings, deer beds, and deer yards, she discovered a vast hidden world. Deer families are run by their mothers. Local families arrange into a hierarchy. They adopt orphans; they occasionally reject a child; they use complex warnings to signal danger; they mark their territories; they master local microclimates to choose their beds; they send countless coded messages that we can read, if only we know what to look for. 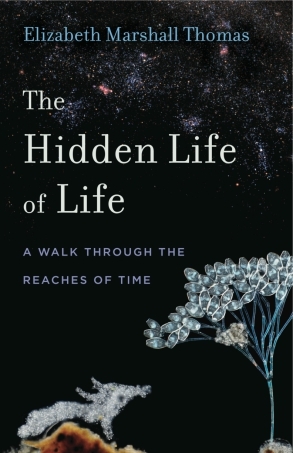 Just as she did in her beloved books The Hidden Life of Dogs and Tribe of Tiger, Thomas describes a network of rules that have allowed earth’s species to coexist for millions of years. Most of us have lost touch with these rules, yet they are a deep part of us, from our ancient evolutionary past. 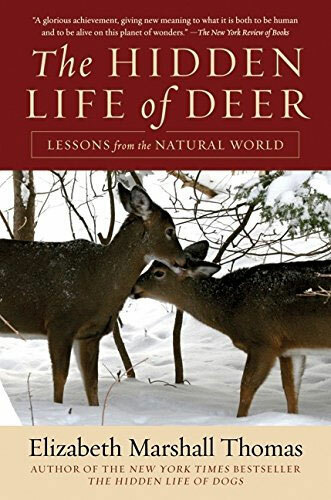 The Hidden Life of Deer is a narrative masterpiece and a naturalist’s delight. 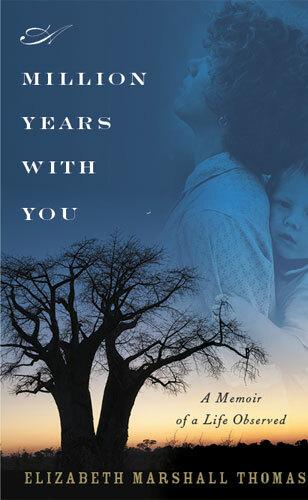 Instead of training and obedience, Thomas offers as an alternative a world of trust and mutual obligation (Los Angeles Times Book Review). 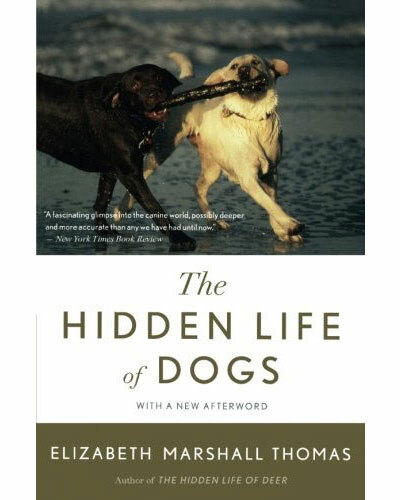 When it was first published in hardcover, The Hidden Life of Dogs spent over a year on the New York Times Bestseller list. This Mariner paperback edition will include a new afterword by the author. A dog, a goat, and their flock follow the sight and scent of a star in a beautifully illustrated, keenly observed Nativity story. “The story begins on a cold upland pasture where coarse grass and scrub cedar grew. The hour was midnight. The day was the first of winter. And the year of our Lord was not 1900 or 1600 or even 100. It was 0. On that night a white goat, Ima, and a huge, gray short-haired sheepdog, Lila, were keeping watch over a small flock of young sheep.” Bright and dazzling, a star appears behind the cedars on the eastern skyline. It is big and powerful, and it has a pure, clean scent, like something halfway between honey and water. 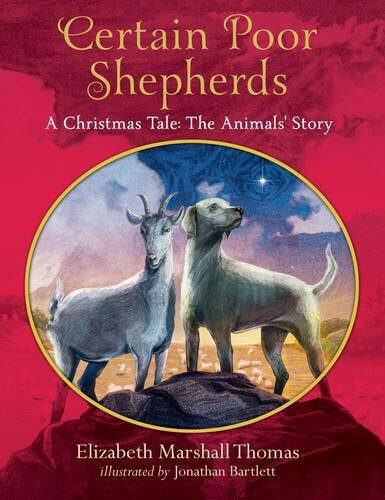 Lila, the sheepdog, and Ima, the goat, are compelled to follow the star on a journey to a humble manger in Bethlehem, a journey beset with danger, adventure, and love. In a story alive with insight and grace, best-selling author Elizabeth Scott Thomas brings us a striking portrait of the Nativity story from the captivating point of the view of the animal kingdom.